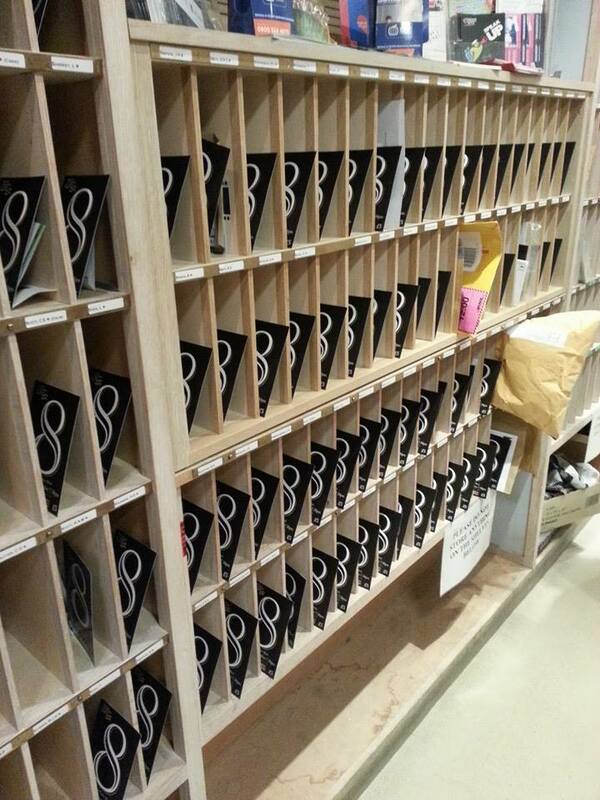 Check your pigeonholes, Pembroke students! Our exciting, glossy termcards have been printed and distributed by our Publicity Rep, Maria. 1. Our Week 5 Late Show is ‘POMPEII’, a new piece of student writing by Eli Keren. 18 – 22 Feb. 9.30pm. £5. Check back soon for more details. 2. Our Annual Black Tie Smoker will take place on **February 26th** in Pembroke’s Old Library (and not in March as advertised). Non Pembroke-students, do not despair! 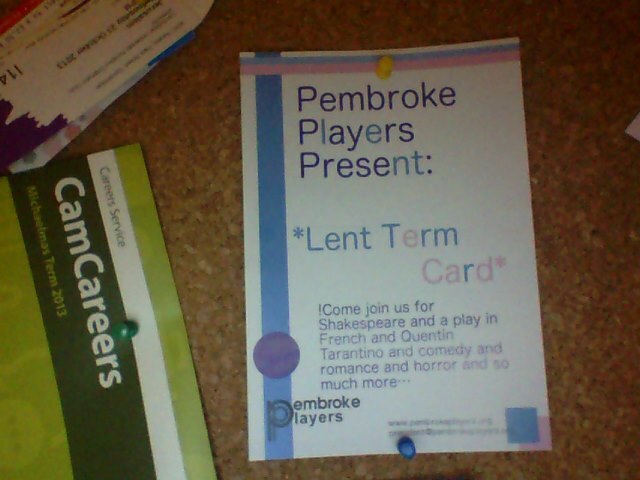 Instead, see the page marked ‘Lent 2014’ on the Menu Bar above for details of our shows this term. As the term progresses, we will have more details about each of our shows up on this blog, and contributions from those involved.